When it comes to decorating for Christmas, I’m a tree girl. Now, my tree isn’t fancy (actually, it’s a 16-year-old artificial one from Target that my husband refuses to replace because it works fine). But we get it up and decorated as soon as the Thanksgiving crowd leaves my house each year, and it’s lit pretty much from then until the new year. This year, I decided I really only needed the tree. 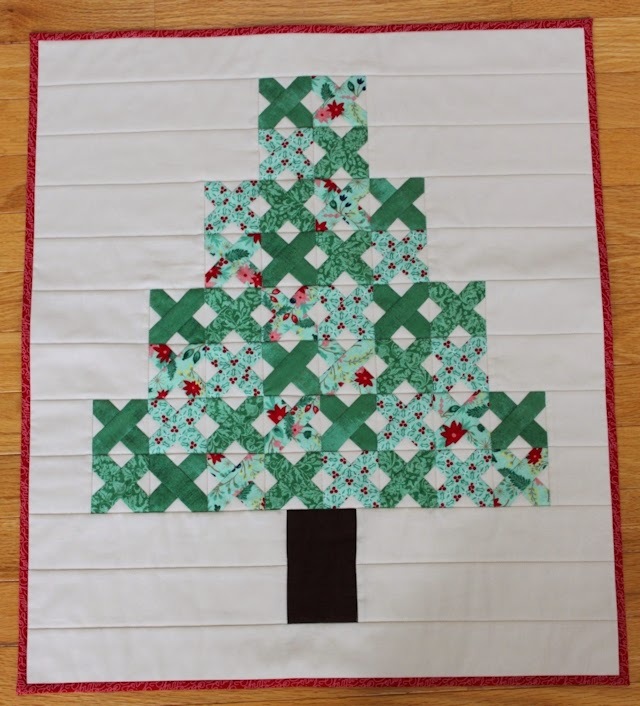 Well, the tree and a front-door wreath (which is like an honorary tree) and quilts. Any other decorations were unnecessary. 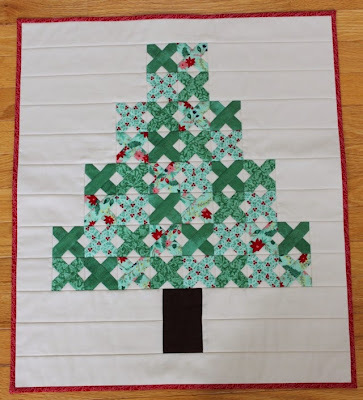 Once I started laying out my quilted decorations, though, I realized they’re all trees! 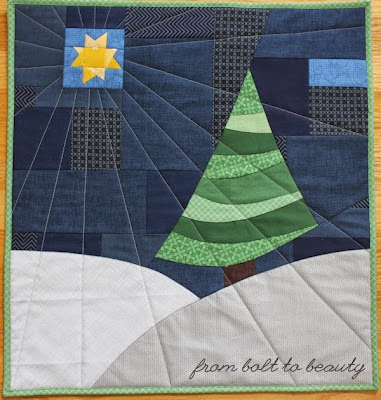 Exhibit A: My Tree Is Trimmed mini (see the tutorial here). Exhibit B: The mini I made during the curves class I took at Stitched in Color. You know what this means, of course. I have some Christmas making to do for myself. 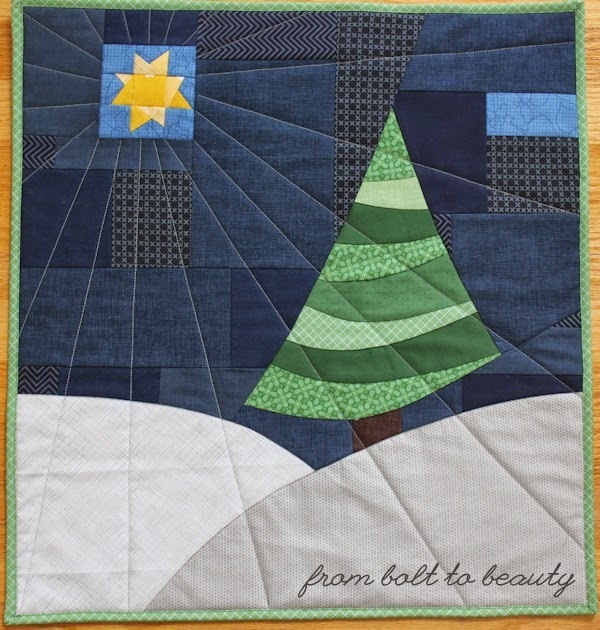 Realistically, that won’t be happening anytime soon, but coming to From Bolt to Beauty for Christmas 2019: something other than trees! This tree-related rant is not a clever way to distract you from my lack of a finish. I do have a finish, a big, yellow finish. 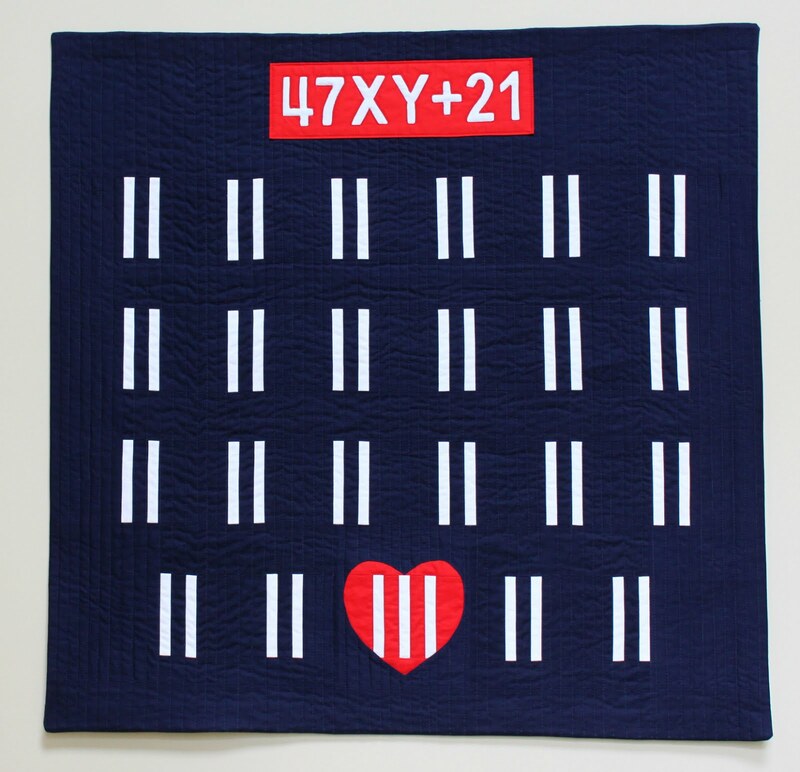 I’m not confident that it will get into QuiltCon, but I love, love, love it. Read more about it here. 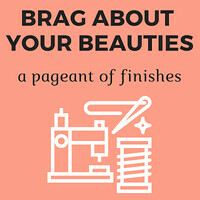 If you have a finish, we want to read about that, too. 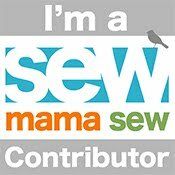 Add your post to this week’s linky! 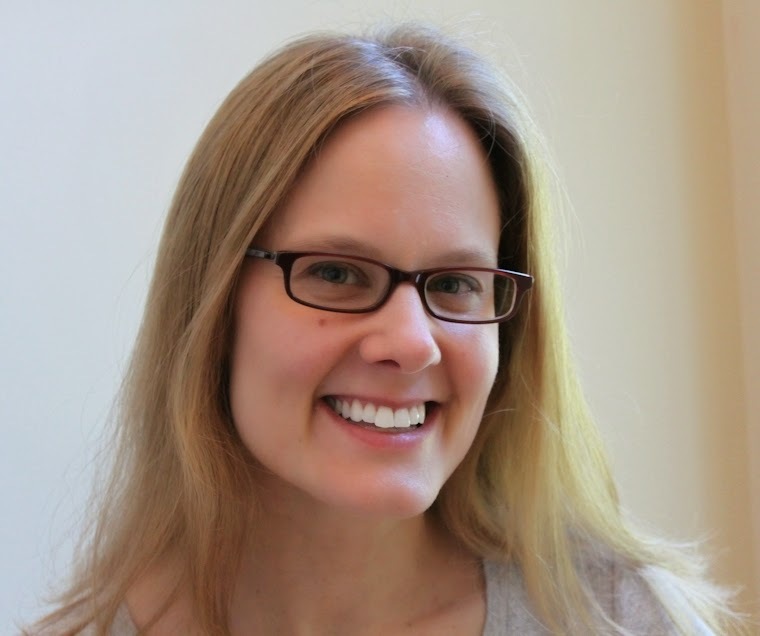 Point your readers back here with a text link or use the button above. 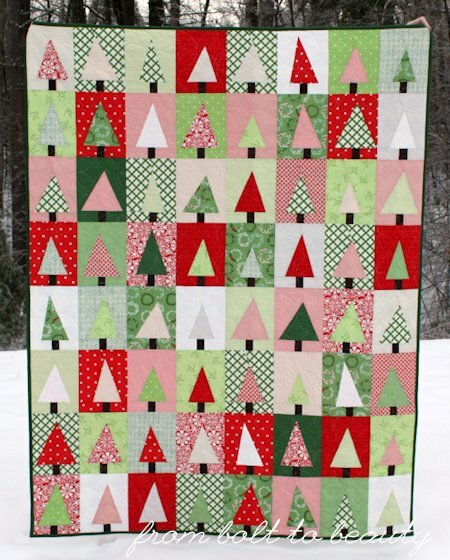 I've had one of those Christmas Tree quilts on my list for years... not looking good for this year either;-) I'll just have to admire yours! All great finishes, but I think B is my favourite. It's amazing. I love each and everyone of your trees!! !